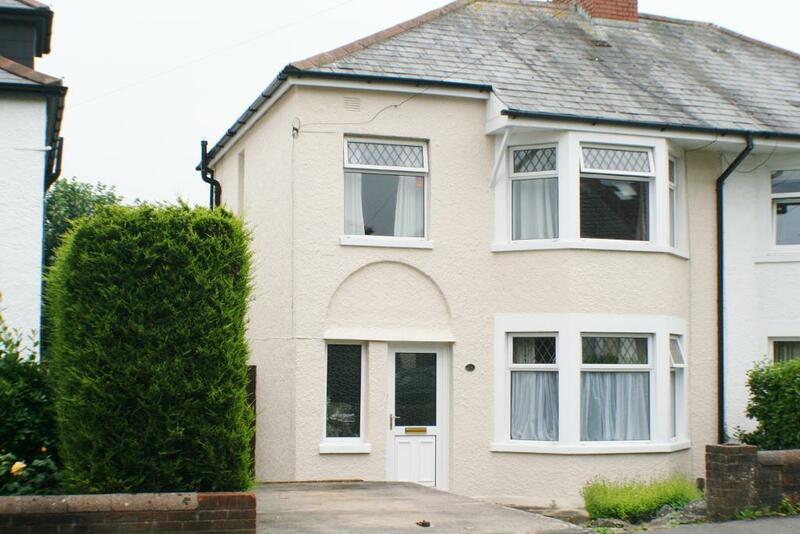 Three bedroom beautiful family home for sale in Penarth! A great size family home with loads to offer. It has a lovely entrance hall with the orignal floor tiles. Good size living room with a large bay window and an open plan kitchen and dining room for entertaining. There are three bedrooms which are light and airy and a good size family bathroom. 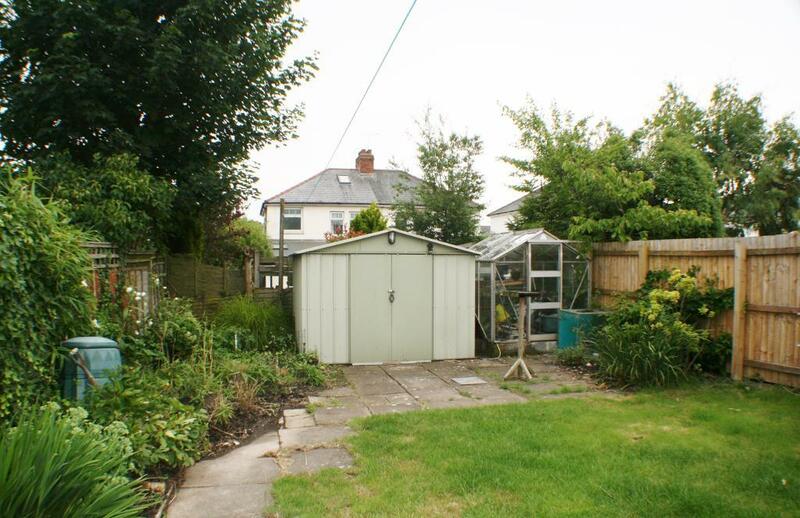 The property has side access and a large garden with two ponds, a greenhouse and a workshop with electric. There is also a lovely decking area for sitting and eating alfresco. Penarth is lovely seaside town full of local cafes, businesses and shops that are all a stones throw away from the Seafront. The newly refurbished Penarth Pavilion is a big attraction and the pier itself is beautifully finished – perfect for a stroll on a warm summers day. With superb access to the M4 and the local transport links, getting around has never been easier. Cardiff City Centre is only a short journey away and easily accessible from Penarth. Don’t miss out on this fantastic 4 bedroom family home in Penarth! Fantastic opportunity to rent this lovely family home! !